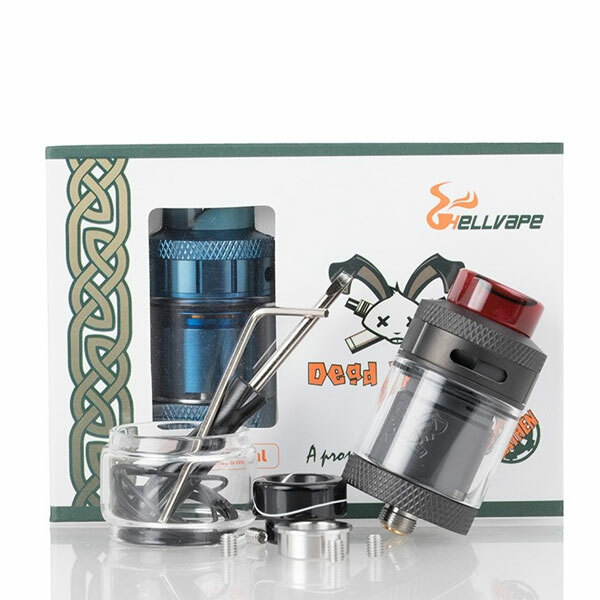 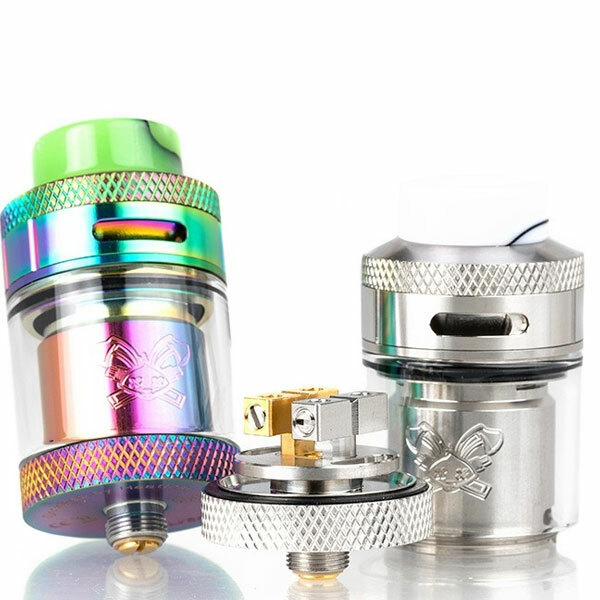 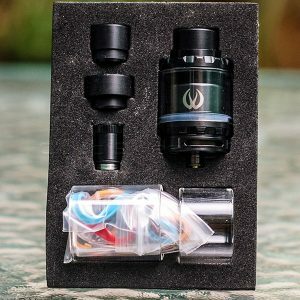 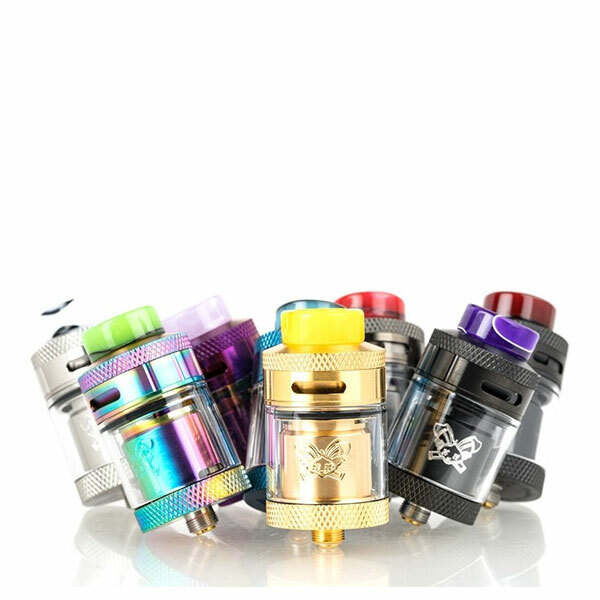 The HellVape Dead Rabbit 25mm RTA is the resulting brainchild between Hellvape and Vapin’ Heathen, presenting an impressive expandable juice capacity, a raised four-post build deck, and a top side adjustable airflow ring. 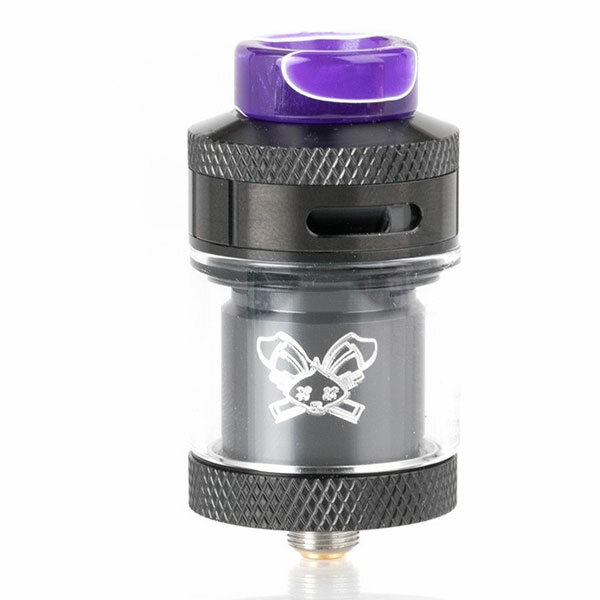 The HellVape Dead Rabbit 25mm RTA is the resulting brainchild between HellVape and Vapin’ Heathen, presenting an impressive expandable juice capacity, a raised four-post build deck, and a top side adjustable airflow ring. 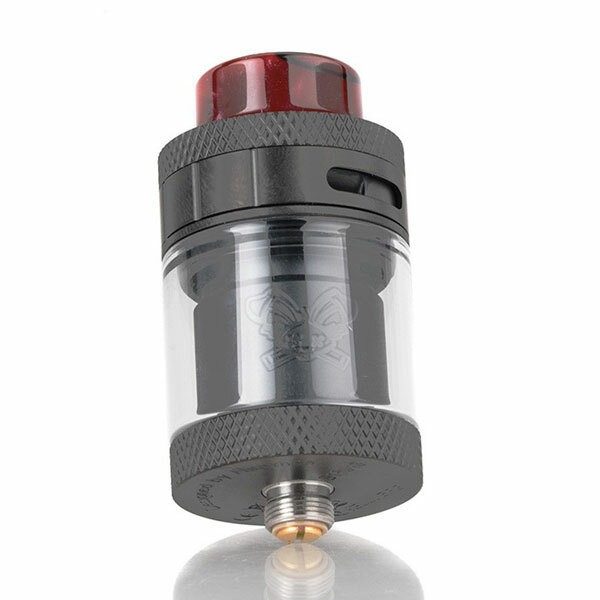 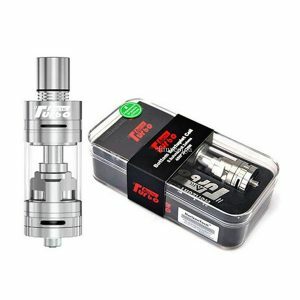 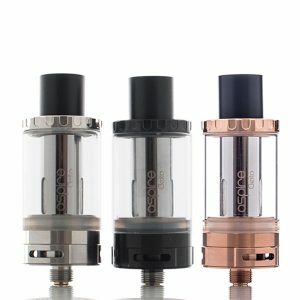 The HellVape Dead Rabbit RTA utilizes a 4.5mL bubble glass to expand the standard 2.0mL eJuice capacity for longer vape sessions. 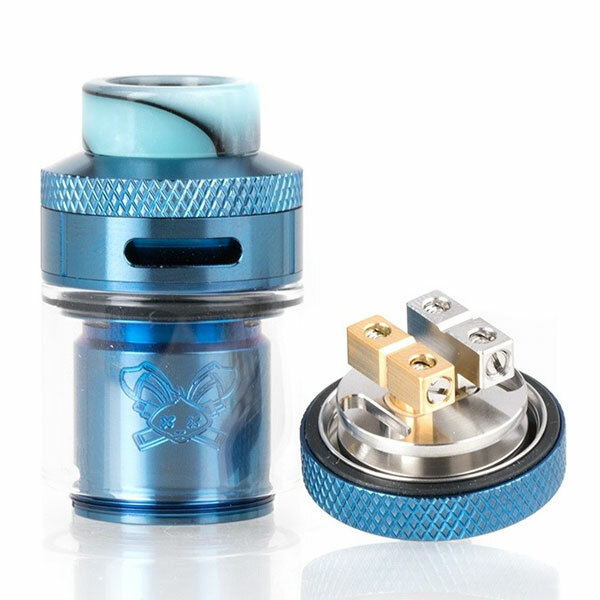 The build deck is slightly reiterated from the previous Dead Rabbit atomizers, keeping the raised build deck to allow for extending coil leads to be snipped without painstaking measuring. 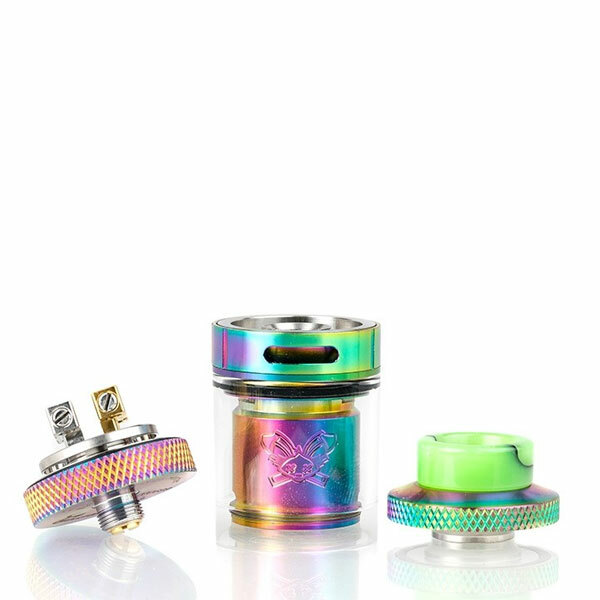 Built for single or dual coil configurations, the Dead Rabbit RTA build deck has four posts with wide terminals to easily accept coils of any size, configuration, or thickness. 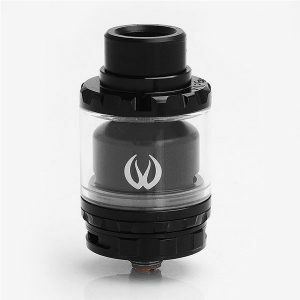 The inner chamber has a funneled cap to concentrate and force the flavor from the coils to wash over the tastebuds. 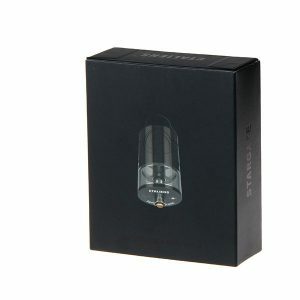 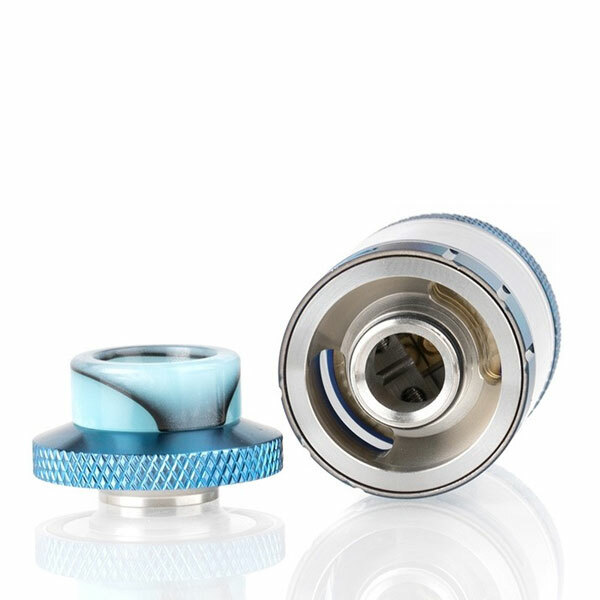 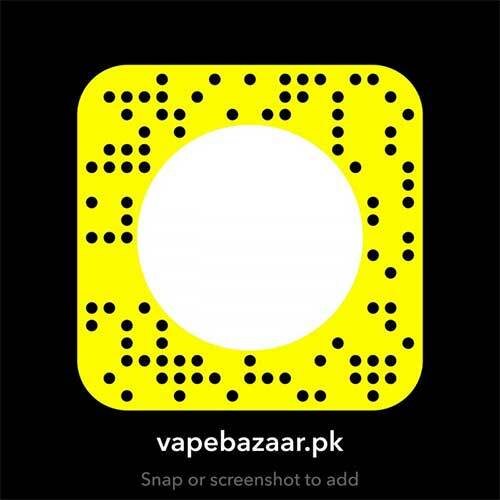 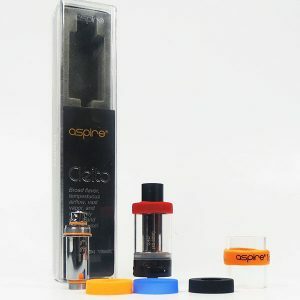 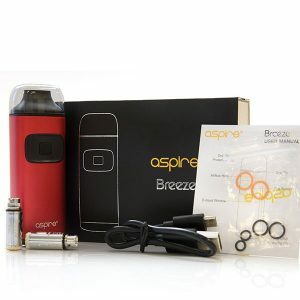 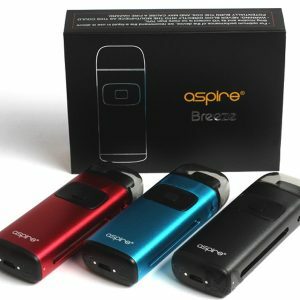 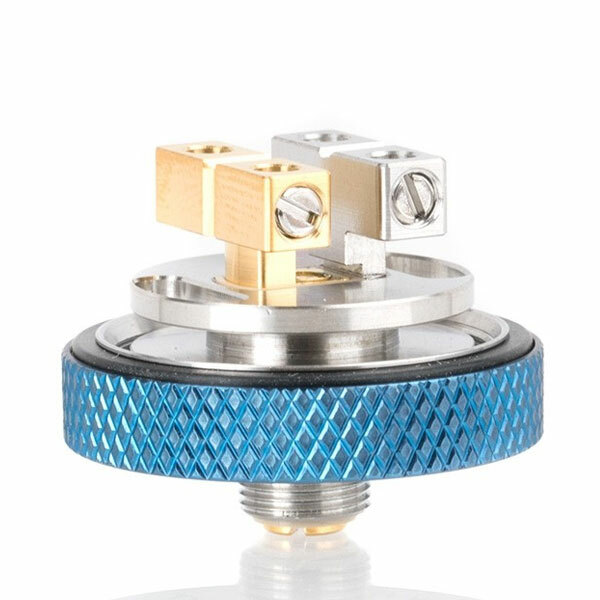 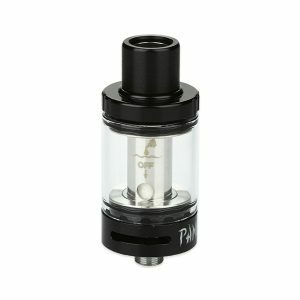 The top side airflow ring channels airflow from the top and vents it into the inner coil chamber to create an environment conducive to flavor and vapor.